An electronic article surveillance (EAS) system is designed to deter shoplifting and limit loss prevention while still providing a customer-friendly shopping environment. EAS systems use electronic tags or labels, with built-in sensors, fixed to merchandise and an antenna placed at a building’s entrance. An alarm sounds or vibrates when a tag or label passes by the antenna. Loss prevention experts recommend highly visible EAS systems with tags prominently displayed on merchandise to show would-be shoplifters that your business has a loss prevention policy. Tags or labels from an acoustic magnetic system vibrate when they enter the detection field of an EAS system. With the use of a transmitting and a receiving antenna, a signal is sent from the transmitting antenna when a tag or label enters the range of detection. The receiving antenna detects the vibration and sends a signal which sounds an alarm. 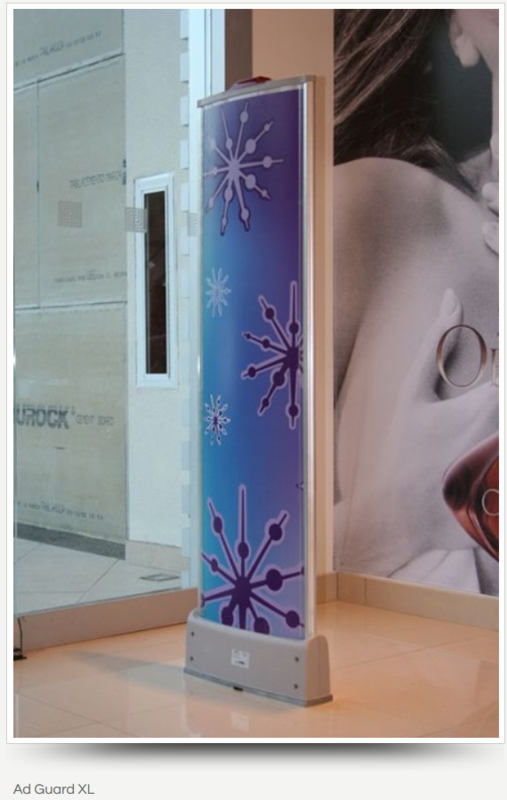 Pedestals with space on both sides for promotional signs. Systems mounted on door-frames to free up floor space. 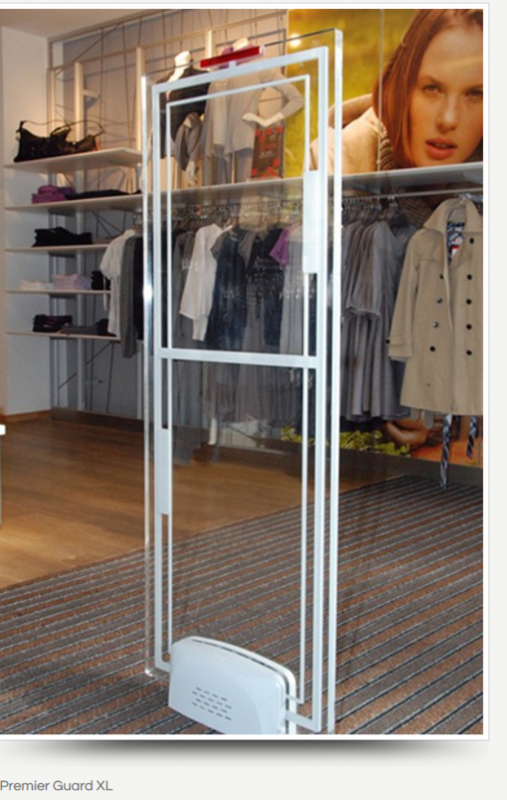 Plexiglass systems to maintain a sleek aesthetic. Invisible systems for a customer-friendly shopping experience. Radio frequency systems are comprised of tags and labels on merchandise and an antenna at the store entrance surrounded by a narrow, low-frequency, electro-magnetic field. When a tag enters this field, the antenna sounds an alarm. Devon Technologies is an approved supplier of Ketec Inc. and services Detectag and Gateway EAS systems. We provide sales, installation, and service for acoustic magnetic and radio frequency systems. As qualified and licensed low voltage electrical contractors, we are experienced in troubleshooting the many environmental factors that can affect these two types of frequencies. Contact Devon Technologies at 604-533-0205 and one of our representatives will assist you in determining which style and type of EAS system would best suit your business security needs and combat loss prevention. Manufacturer of Radio Frequency (RF) style electronic article surveillance systems and accessories to help reduce shoplifting losses in retail stores and book theft in libraries.